Happy Friday, everyone! 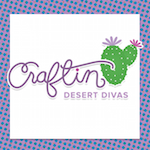 Lisa from In The Crafting Cave here with the daily post for you. 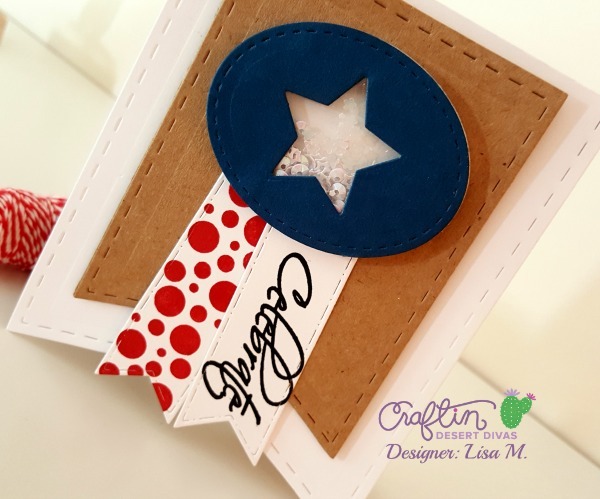 Today, I'm sharing a red, white, and blue themed card using the Banner Dies, Flag Banner Dies, and Across The Border Stamp Set. If you are new to shaker cards starting small is a great way to go. 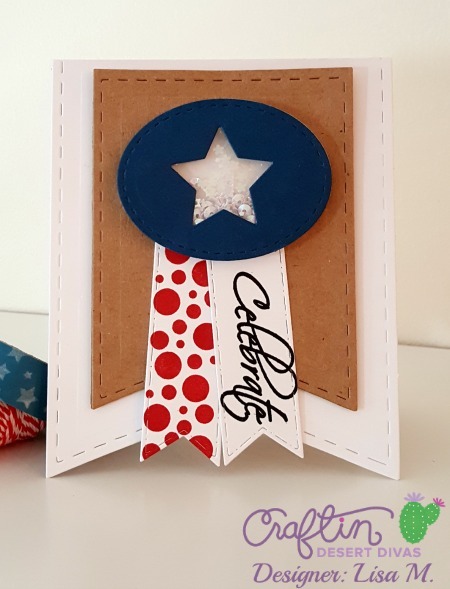 I created the streamers by stamping the "Celebrate" sentiment from Say It Big Stamp Set and stamping red polka dots using Across The Borders Stamp Set then die-cutting with Flag Banner Dies. To create the shaker, I die-cut the oval and star from the Banner Dies, added mounting foam and acetate from the Shaker Bundle #1 kit and Fairy Dust Sequins. 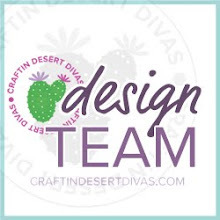 To create the card base I die-cut white cardstock and kraft cardstock using the Banner Dies and layered. You can find all the details, here.